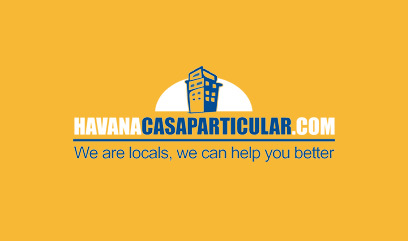 At HavanaCasaParticular.com we offer our guests quality vacation rentals throughout Havana - Cuba. 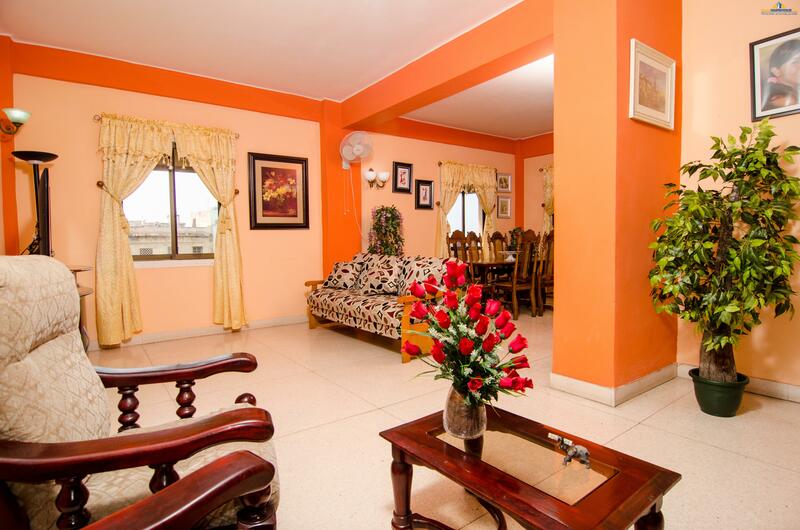 Find your perfect Casa Particular: Apartment, Villa, Studio, Bed & Breakfast, Room in Cuba. Enjoy the best rates - Guaranteed. Our team of travel experts personally review each property and provide hotel recommendations you can trust. Also, Hotels Or Home Vacation Rentals that fall below our rigorous standards are diligently removed. 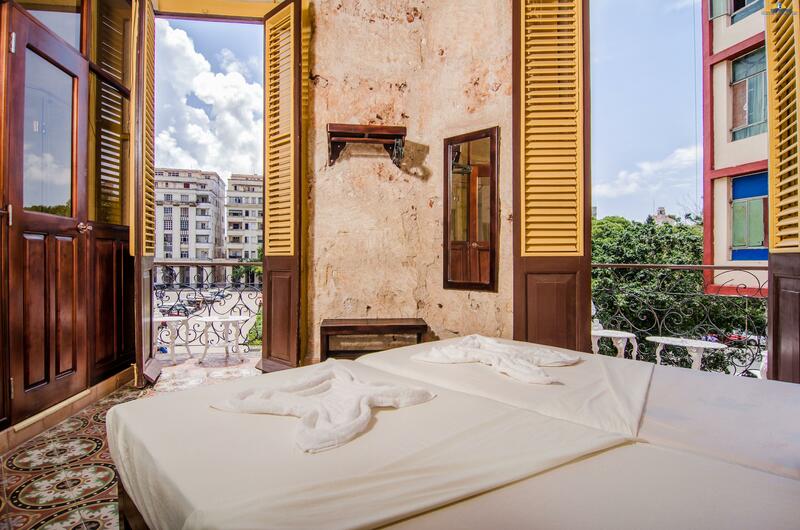 Today the Collection features 250 Hotels & Resorts and more than 500 Home Vacation Rentals in Havana, Cuba. Why book anywhere else? 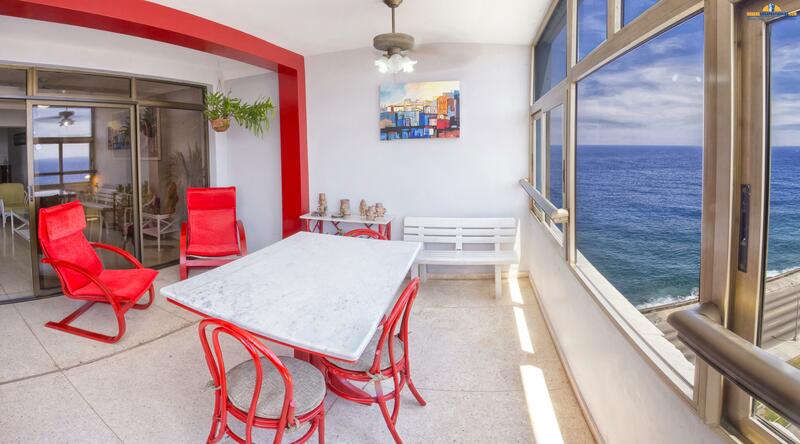 Our vacation rentals in Havana - Cuba are suitable for the discerning traveler and those looking for an authentic experience. 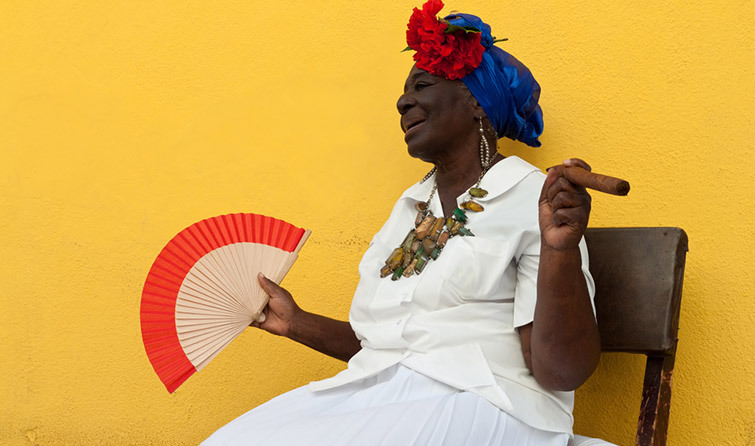 Travel Team: Our Cuba specialists are available to assist with your hotel reservations, advises, or questions. We are locals. Casas Particulares; become deeply involved in the culture of the country. 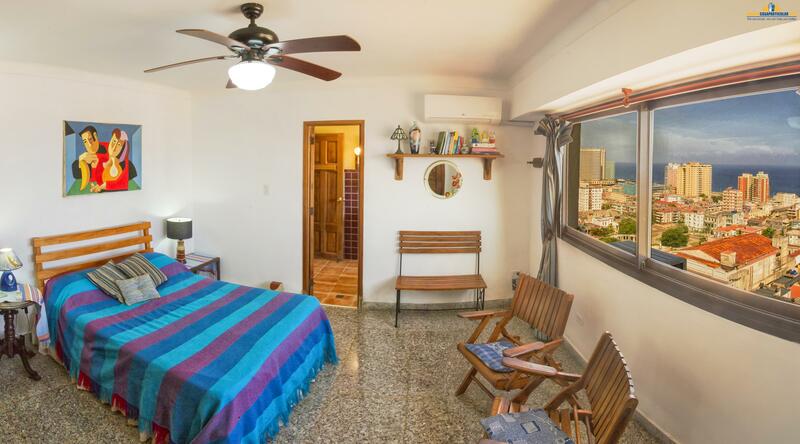 you can find independent Apartments, Rooms inside people homes, Studios and Luxury Villas. Private Properties are cheaper per night than hotels. if you opt for staying in a casa particular, you will be staying with locals who live in the area - More Fun!!! There’s no waiting in a taxi line, and all taxes, and tips are included. 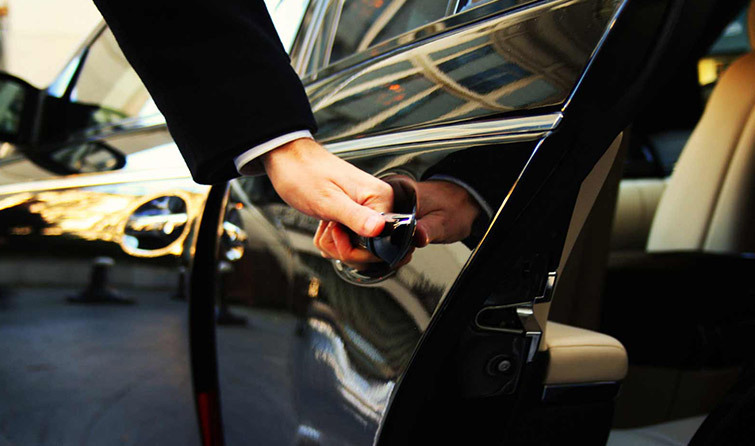 Airport Pick up services -You will not have to worry if your flight is delayed or arrives ahead of schedule. We will know, and more importantly, we will be waiting for you whenever your flight arrives. 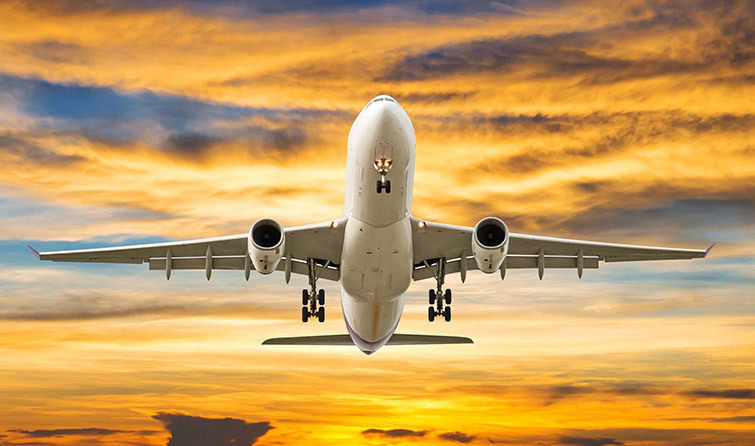 Find great deals on Domestic flights. Book online your flight or get and instant online quotation. We have listed complete Domestic flights schedule and ticket information. You can plan your complete trip easy. You can buy cheap flight tickets Online. 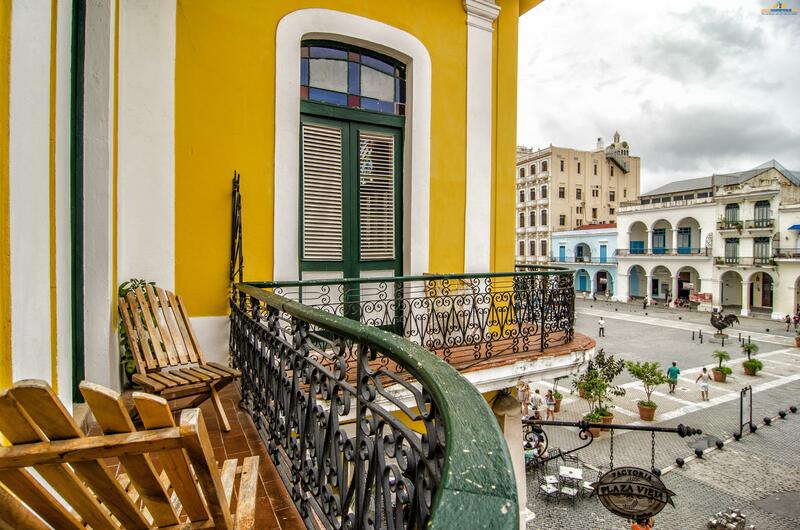 HavanaCasaParticular makes it simple to book your next hotel stay. 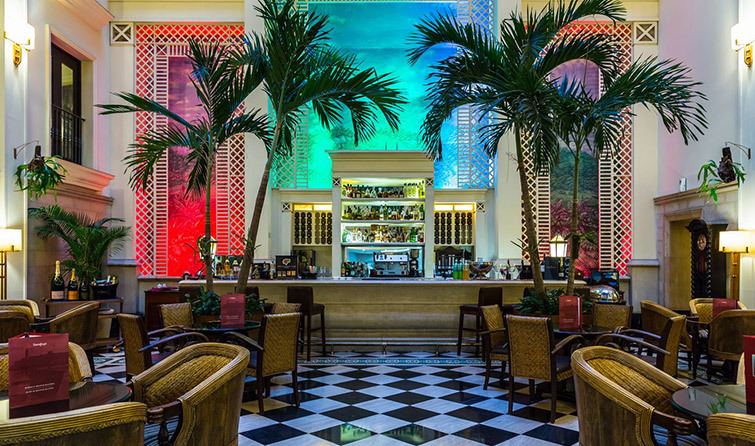 Today the Collection features 250 Hotels & Resorts in all Cuba. Why book anywhere else? 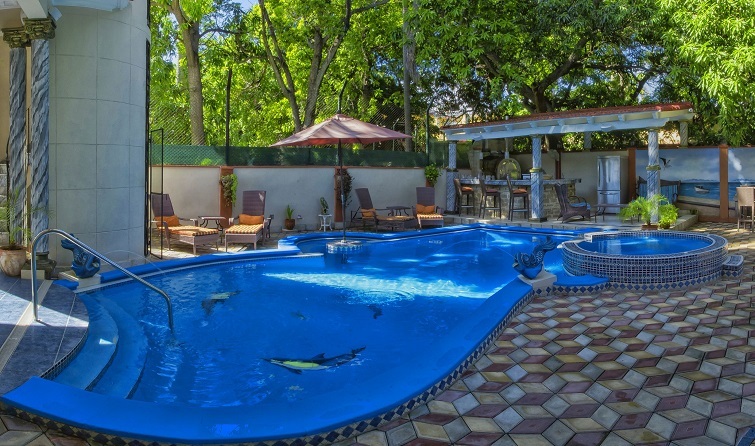 Whether you are traveling for business or pleasure, we provide you with some of the best hotel deals around Cuba. Havanacasaparticular offers you a great selection of Cuban car rental options ranging from fuel-efficient compact cars to luxury sedans. 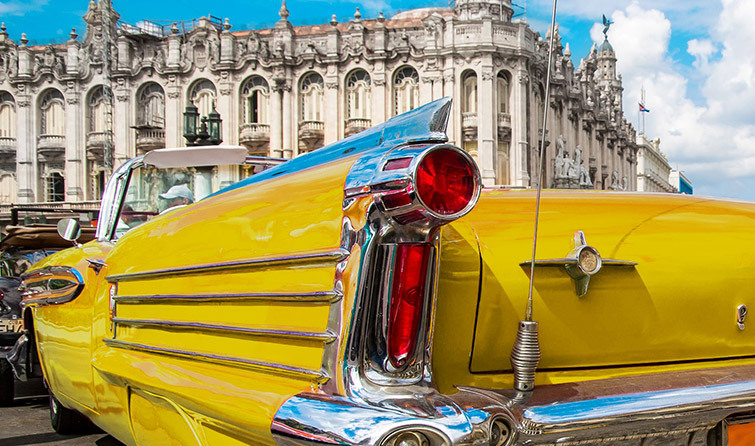 Renting a car in Cuba allows you to create your own itinerary and maintain complete control of where to go, what to do and how long to stay in one particular place. Find fun things to do with HavanaCasaParticular: Book tours, activities, shows and top attractions all over Cuba. We can help you discover hidden gems and make your trip more interesting. We'd love to hear from you.